POETS IN NEW YORK: ON CITY, LANGUAGE, DIASPORA. Feb. 15, 4-8 pm, B126 HW. A bilingual poetry reading and book talk by Tomas Venclova, Vasyl Makhno, Anna Frajlich, Polina Barskova, Marina Temkina, Irina Mashinski, Julia Trubikhina, Anna Halberstadt, Bakhyt Kenzheev, Helga Olshvang and Andrei Gritsman. 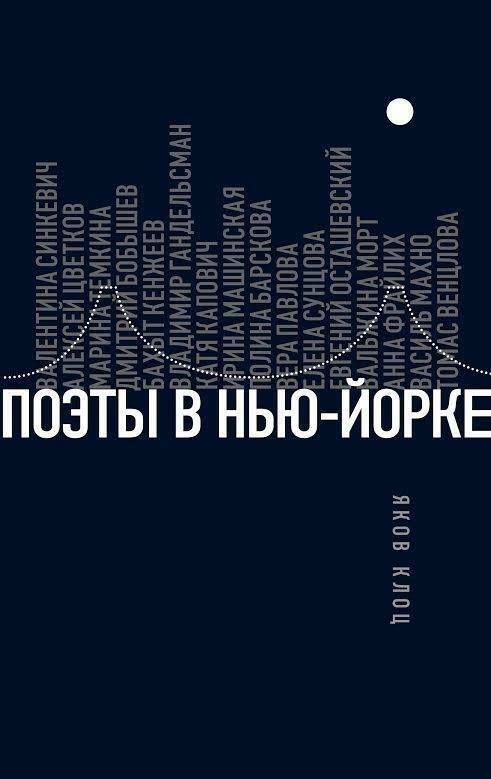 Poets in New York (ed., with an introduction and commentary, by Yakov Klots; Moscow: NLO, 2016) is a book of interviews with Russian and East European poets (Belarus, Lithuania, Poland, Ukraine) about New York City, the immigrant experience and diaspora, native and non-native tongues, architecture and urbanism, geographical, political and semiotic borders, points of departure and intersection between different generations of literary diasporas in the twentieth and twenty-first centuries. The “center of gravity” in each of these interviews is New York, its urban, literary and mythological landscapes, explored through the prism of language and poetic traditions and juxtaposed to other “harbors” of Russian and East European cultures at home and abroad. THE EXCURSIONIST (dir. AUDRIUS JUZENAS; LITHUANIA, 2015). March 9, 4:30-7:30 pm, B126 HW. Film screening followed by Q&A with the director (via Skype). Introduced by Julius Pranevicius, Consul General of the Republic of Lithuania in New York. 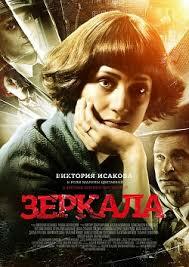 The Excursionist is the first feature film from the Baltic States about Stalin’s deportations of Lithuanians in 1948. Based on a screenplay by Pranas Morkus and directed by Audrius Juzenas, it tells the story of an 11-year-old girl Marija (Anastasija Marčenkaitė), who makes her way back from exile in Siberia to Soviet-occupied Lithuania, leaving behind her parents and being drawn into the whirlwind of history. "It took Lithuania 60 years to learn what this little girl had come to understand in two years" (Juzenas). Marija’s story is a moving allegory of Lithuania’s road to independence, and the film (starring Ksenia Rappoport, Sergei Garmash et al.) is a long-awaited-for tale of the two countries’ relationships. 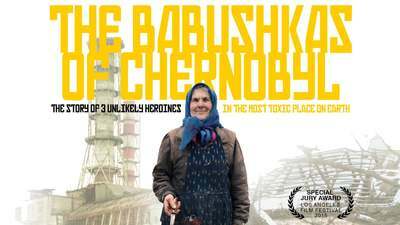 Inadvertently, it is also a commentary on the present-day political situation in Eastern Europe, as well as a sign of hope. EMIL DRAITSER. 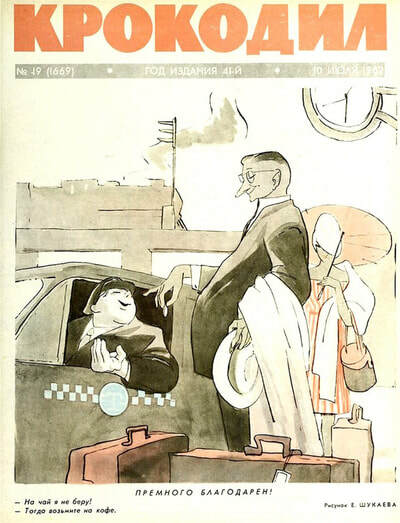 "TO LAUGH OR NOT TO LAUGH: SOVIET SATIRE, CONDONED AND CONDEMNED." March 23, 5:30-7:30 pm, B126 HW. A quarter of a century has passed since the collapse of the Soviet Union, the longest-lasting totalitarian society in modern history. While many aspects of the system are known, there are still many more to explore. For example, for many people in the West, the very notion of “Soviet satire” sounds like a contradiction in terms. Yet, this particular brand of journalism flourished in Soviet time. What could a satirist lampoon, and what couldn’t he, in the tightly controlled Soviet media? What would happen to him if he slipped? How was some form of anti-Soviet satire in open press still possible? Based on his experience as a freelance contributor to the Soviet satirical field in his past, Draitser will address these and other related issues, as well as answer questions from the audience. ART FILM FESTIVAL. Mar. 26, 1-9 pm, Ida K. Lang Recital Hall (with Russian-American Cultural Center, RACC). This year, in the spirit of the Centennial of the Russian Revolution(s), the Suffragist Movement in the U.S., and the historical Balfour Declaration, the festival's program explores the turmoil of the 20th century and is dedicated to women's role in society, history and art. 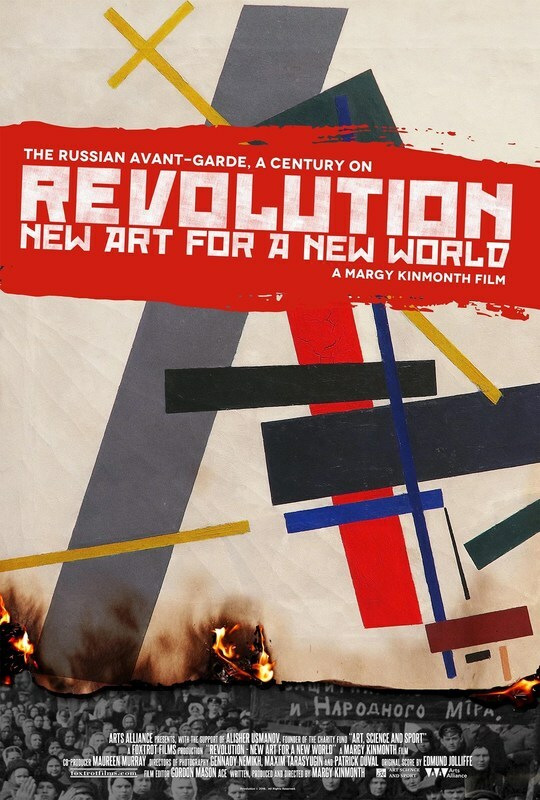 The program features the U.S. premiers of Russian Avant-garde - A Century on Revolution. New Art for a New World by Margy Kinmonth (UK 2016; documentary) and Miss Bluwstein by Sivan Arbel (Israel, 2015; documentary), as well as The Babushkas of Chernobyl by Holly Morris (USA, 2015; documentary) and Mirrors by Marina Migunova (Russia, 2013; feature). EUGENE OSTASHEVSKY. THE PIRATE WHO DOES NOT KNOW THE VALUE OF PI and THE FIRE HORSE: CHILDREN'S POEMS BY VLADIMIR MAYAKOVSKY, OSIP MANDELSHTAM AND DANIIL KHARMS. April 6, 7-9 pm, 210 HW. 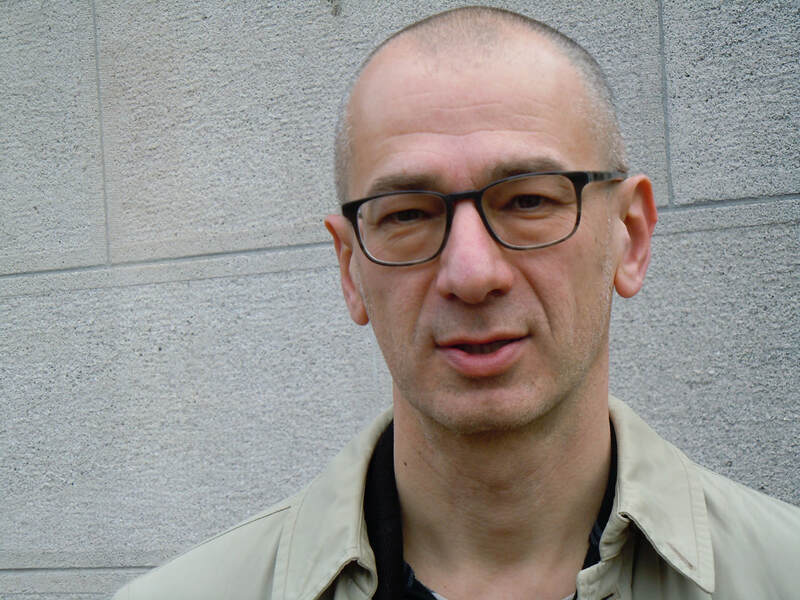 The Russian-American poet and translator Eugene Ostashevsky will read from and discuss two of his titles just released by the New York Review of Books. 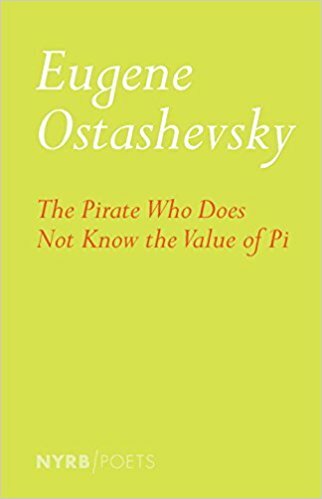 One, The Pirate Who Does Not Know the Value of Pi, is a poem-novel about the relationship between a pirate and a parrot who, after capturing a certain quantity of prizes, are shipwrecked on a deserted island, where they proceed to discuss whether they would have been able to communicate with people indigenous to the island, had there been any. Characterized by multilingual punning, humor puerile and set-theoretical, philosophical irony and narrative handicaps, Eugene Ostashevsky’s new large-scale project is an allegory of emigration, incomprehension, untranslatability, and the otherness of others. It is also a translingual work, incorporating elements of other languages into its English. 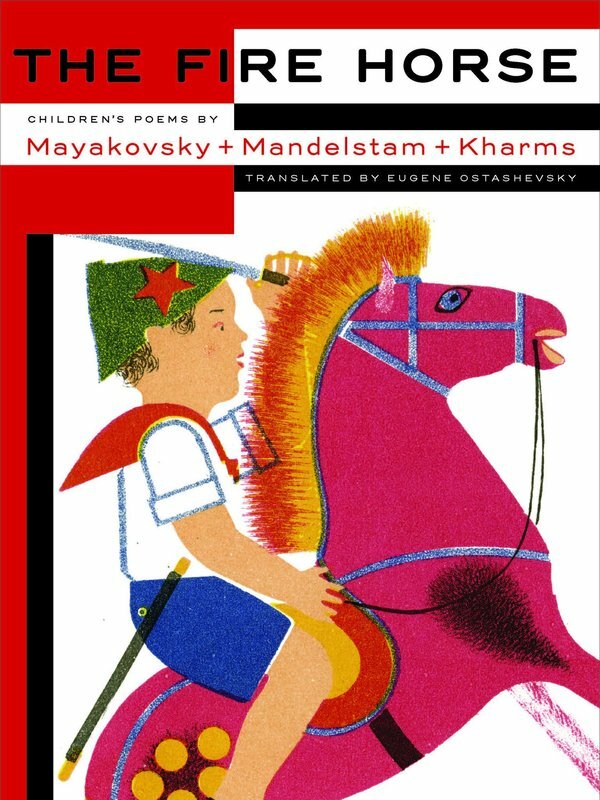 The second Ostashevsky book to be discussed that evening is The Fire Horse: Children's Poems by Mayakovsky, Mandelstam and Kharms, which incorporates translations of these authors into the gorgeous art of their 1920s editions. VLADIMIR ARISTOV. WHAT WE SAW FROM THIS MOUNTAIN. Apr. 27, 5:30-7:30 pm, B126, HW (with Ugly Duckling Presse). A bilingual poetry reading and book talk with the author and translators, Julia Trubikhina-Kunina and Betsy Hulick. 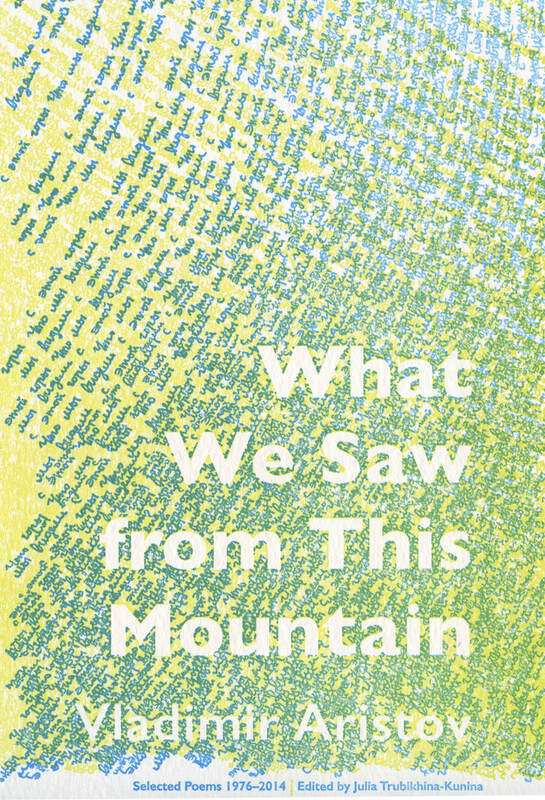 The reading marks the first book-length edition of Aristov's poetry in English, What We Saw from This Mountain, published by UDP. 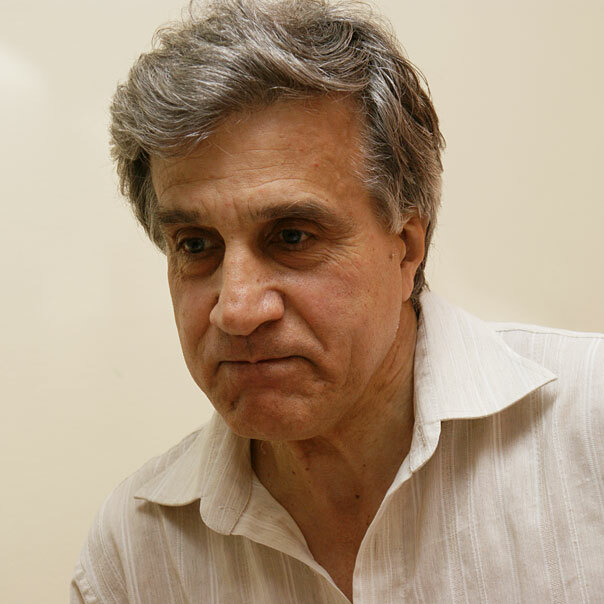 ABOUT THE AUTHOR: Aristov is a poet and physicist. 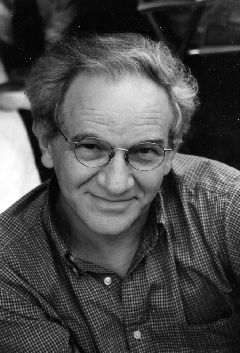 Since his first publications in the late 1980s, he has authored seven books of poetry, a novel, numerous articles and essays, and a play about the Russian philosopher Gustav Shpet; he has translated George Seferis and Michael Palmer into Russian, and is currently working on a collection of essays entitled Idem-Forma. 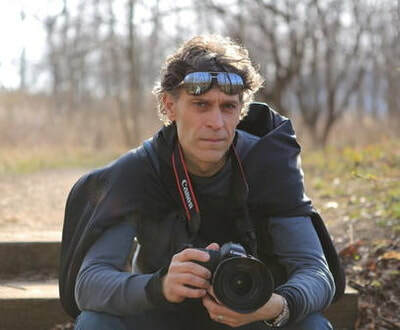 A contributor to the leading Russian journals and media (Nezavisimaia gazeta, Vozdukh, Arion, NLO, to name but a few), he is also a recipient of the Alexei Kruchenykh Prize (1993), the Andrei Bely Independent Literary Prize (2008), and the Razlichie (Distinction) Prize in poetry (2016). ABOUT THE TRANSLATORS: Julia Trubikhina-Kunina holds a Ph.D. in Comparative Literature from New York University and teaches at Hunter College, CUNY. She has translated Susan Howe, Anthony Hecht, and Nathaniel Tarn into Russian, and her own poetry has appeared in several Russian, European, and American anthologies, including An Anthology of Contemporary Russian Women Poets and Crossing Centuries: The New Generation in Russian Poetry. She is the author of three books of poetry, numerous scholarly articles, and a book of literary theory and criticism, The Translator's Doubts: Vladimir Nabokov and the Ambiguity of Translation (2016). Betsy Hulick’s translations into English include Chekhov's major plays and vaudevilles (Bantam World Classics), narrative poems by Pushkin, as well as poetry by Morgenstern, Akhmatova, Mandelstam and Pasternak. Her translation of Gogol's Inspector General was produced on Broadway. Hulick's own poems have appeared in various literary journals, and her librettos include adaptations of two short stories by Jorge Luis Borges. 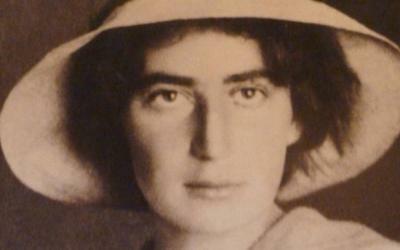 She is a recipient of fellowships at Yaddo, the VCCA, and Ragdale, as well as residencies abroad. SEMYON KHANIN. POETRY READING. Apr. 28, 6-8 pm, Green Cafe, HW. Khanin is the author of several books of poetry and a founding member of the Orbita group based in Riga, Latvia. He collaborates with musicians and works in three-dimensional poetry and performance. 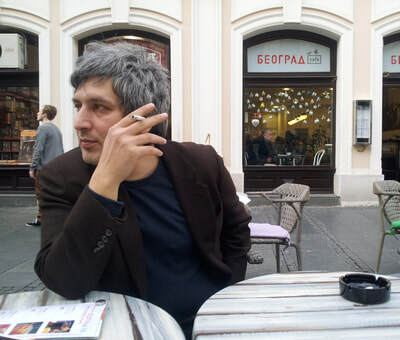 Apart from reading his poetry in Russian, with English translations, Khanin will speak about the multilingual and multicultural urban environment of Riga that has inspired his work. 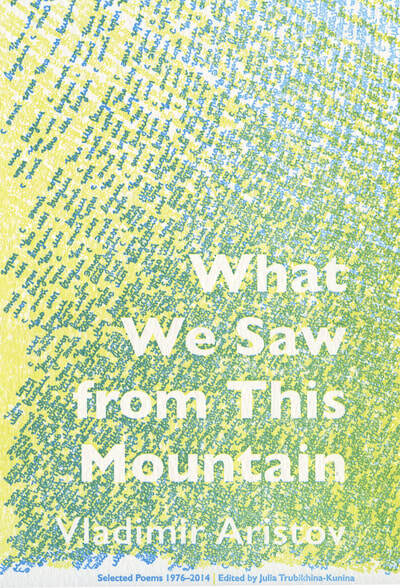 For the reading at Hunter, he will be joined by other Russian- and English-language poets and translators: CHARLES BERNSTEIN, MAYA VINOKOUR AND ANTON TENSER. 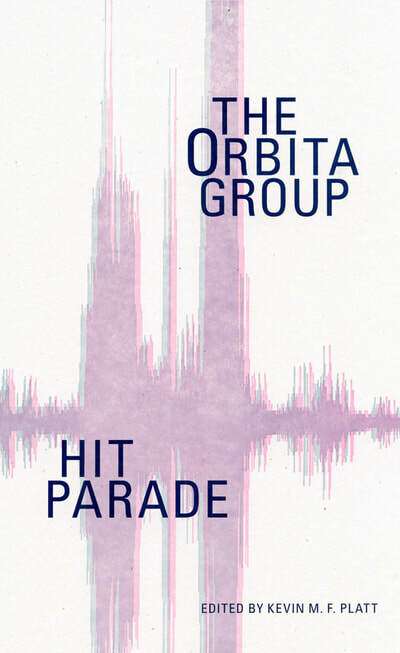 His texts have recently been included in HIT PARADE: THE ORBITA GROUP (edited, with an introduction by Kevin Platt. Brooklyn: Ugly Duckling Presse, 2015), a bilingual Russian-English collection of poems by the four leading authors of the Orbita creative collective: Semyon Khanin, Artur Punte, Vladimir Svetlov and Sergej Timofejev. Though their work is primarily written in Russian, the Orbita poets draw on European, Latvian and Russian traditions and contemporary scenes. Founded in 1999, Orbita has published a series of almanacs of literature and visual art and a number of bilingual Russian-Latvian books of poetry, essays, art and photography, as well as three audio CDs and a collection of videos. Active in multi-media poetry installations for galleries and museums, Orbita has also organized three "Word in Motion" festivals of poetic video and multi-media art in Latvia. Orbita's projects have been recognized with The Latvian Writer's Union Annual Literature Award, the Poetry Days Award, the MAP Book Design Award, among others. MOVING LYRICS: FIRST INTERNATIONAL STUDENT FESTIVAL OF SHORT ESSAY FILMS. May 4, 5-7 pm, B126, HW. This inaugural festival features creative visualizations of Russian and Anglo-American poetry, respectively, on the streets of New York and in Moscow, on the other side of the pond. In 2017, our participants came from Hunter College, Columbia University, Barnard College, New York University and Moscow State University, where the festival runs under the title "Poet s kinoapparatom: stikhi i stikhiia goroda." The project is curated by Olga and Basil Lvoff, Viktor Ilyukhin and Ruslan Poddubtsev. Moving Lyrics Project from Olga Lvoff on Vimeo.